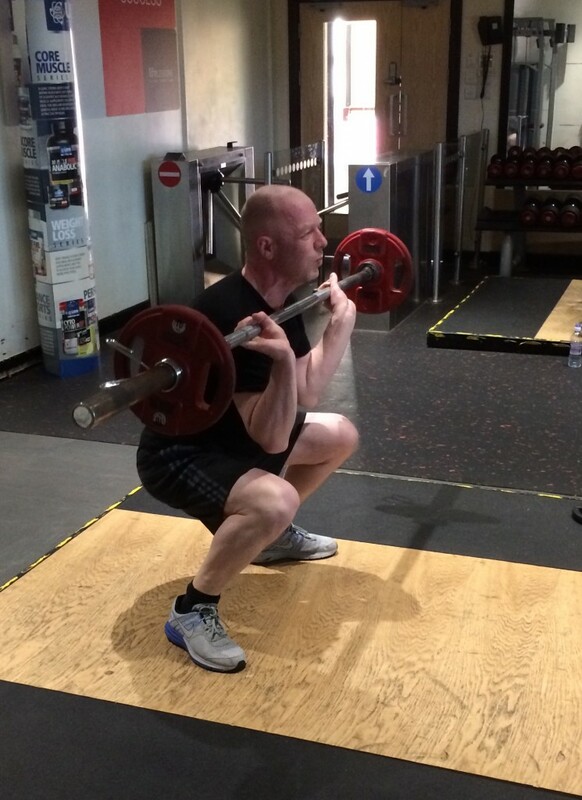 There are many in the UK that are in the pursuit of fitness. In fact, 1 out of every 7 individuals is a member of a gym, based on the report of the 2018 State of the UK Fitness Industry. In order to maximise the benefits of a fitness routine, it is important to make sure that your fitness routine is a good fit. One of the things that will determine the shifts in your exercise routine will be your age. In the UK, people generally believe that the ages of 25-34 are the prime of their lives, according to a YouGov survey. This era in your life is where your exercise is often strenuous and tailored to meet goals like weight loss, improving endurance, and preventing later-in-life health concerns like cardiovascular diseases. Exercise at this point in your life is also tailored to help you combat stress that you meet in other areas of your life. Popular routines that fit this age are physically demanding ones like CrossFit, Muay Thai, and even a Spin class routine. All these routines often involve a fitness instructor that would be able to help keep you proper form and help set realistic goals. Significant changes start to occur in your body once you’re past 50. Your metabolism will slow down, your body stores less fat, and your immune system takes a hit. Fitness in your autumn years doesn’t need to be as strenuous as it was in your younger years. Good routines for this age are Tai Chi, Yoga, and even mild Pilates. Fitness instructors are quite helpful in developing any routine customisation to fit any changes to your state of health. 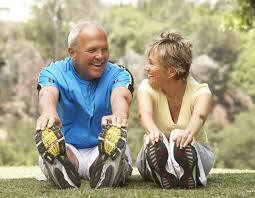 They can also provide you with helpful tips on how you can afford to stay fit in your later years. As you age, you cannot reasonably expect your body to perform the same way it did in your prime years. In order for you to attain the best sort of health that’s appropriate for your needs, your body needs the right routine. Just as a vehicle will require different maintenance routines for different seasons, your exercise routine will have to adjust to whatever season of life you’re in. When you’re young, you can indulge in high impact and prolonged state of strenuous activity. When you’re older, your routine will have to milder and target specific areas like knees, hips, back, shoulders, and arms—all the areas that tend to experience chronic pain. It can be understandably frustrating to find yourself barred from routines that you are used to simply because of your body’s changes. If you find yourself in doubt over the need for an adjustment to your fitness routine, it is best to consult your physician, and if you have one, your fitness instructor. They will be the ones that are best equipped to give you a medically-backed explanation behind the shift in your physique and your physical capability. Life is a continuous flow of changes. It is how you are able to accept the changes and adjust to them that will determine if you will be able to reach your fitness destination. The need for adjustments can be tough but always remember that you do not have to weather these changes on your own. Previous Previous post: How Will Fitness Best Be Applied To VR?